The sweepstakes may be over, but you can still hit a home run with Lotte New York Palace! This sweepstakes is over, but you’re not out yet. 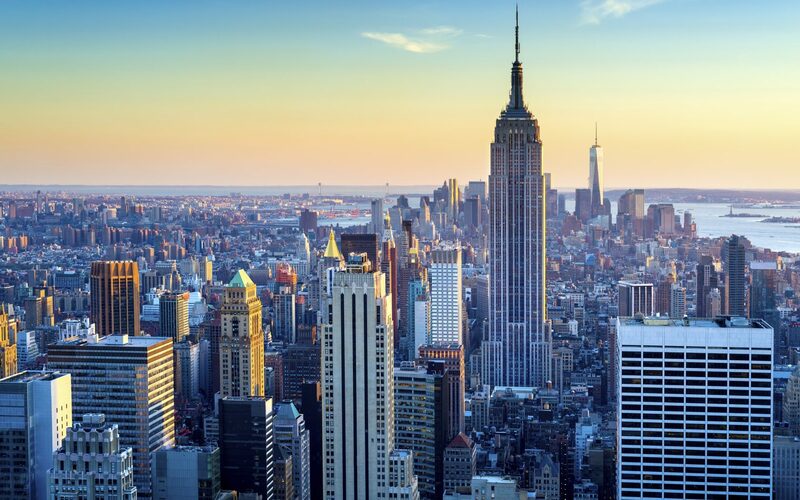 Make your next visit to New York a homerun when you stay at Lotte New York Palace. 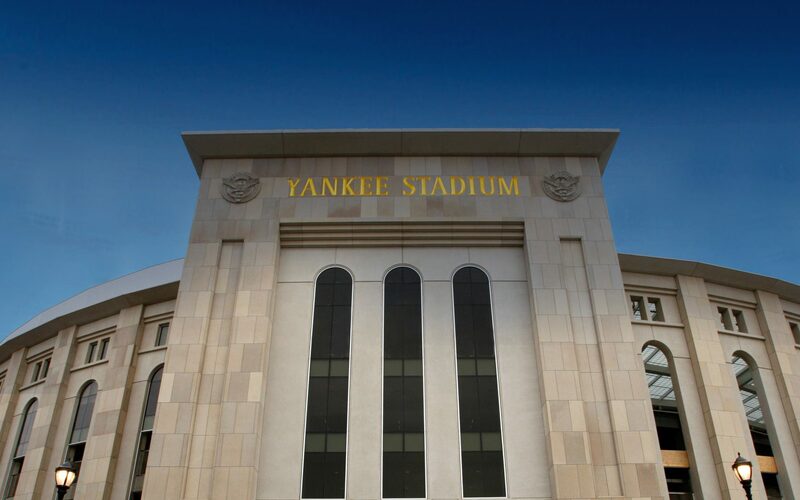 We’ve partnered with the New York Yankees to deliver an unforgettable experience: the Palace Pinstripe hotel package.